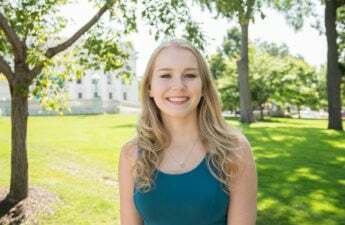 The Wisconsin state Senate’s health committee approved a bill Thursday that would prohibit University of Wisconsin doctors from performing abortions and training residents how to perform abortions. 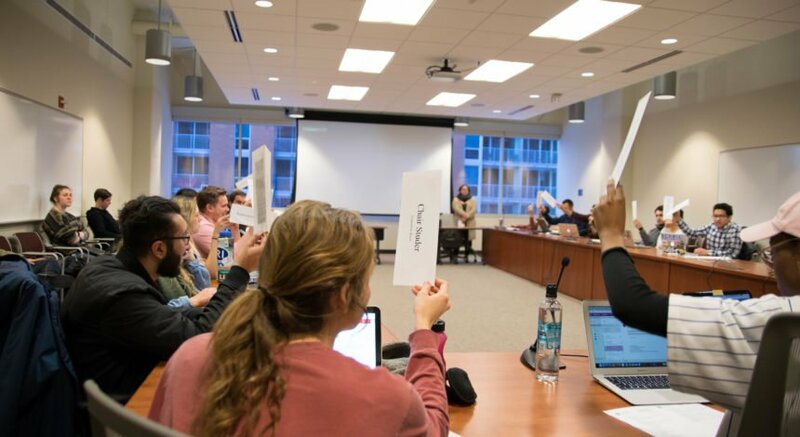 The bill was approved by a 3-2 vote, with both Democrats in the committee voting against the proposal. 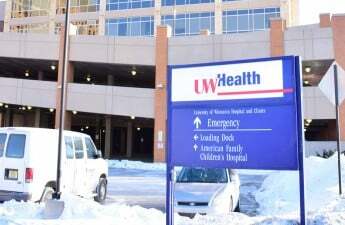 The UW School of Medicine and Public Health has had a partnership with Planned Parenthood since 2012. This partnership has allowed residents to train and perform abortions at Planned Parenthood facilities in the Madison area. 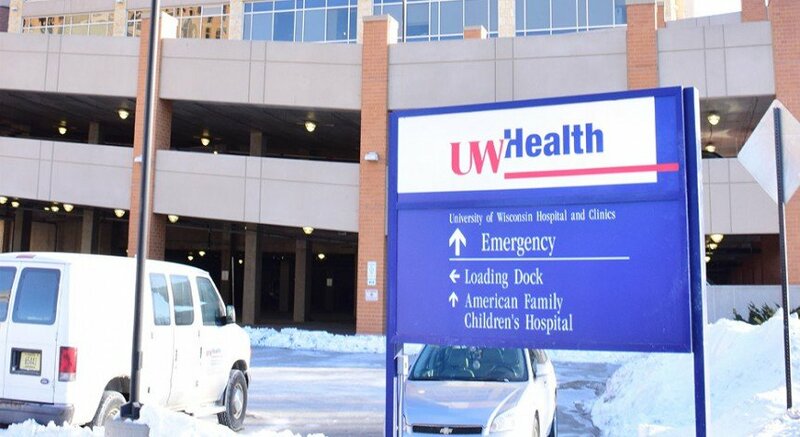 The bill would prohibit UW doctors from performing abortions anywhere that is not a hospital. The bill now heads to the Senate for a full vote.